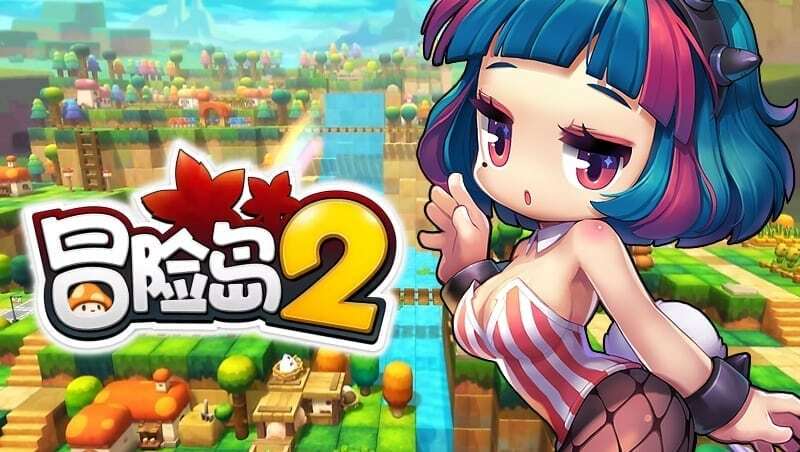 Global release of MapleStory 2 is confirmed. Closed beta signups have begun. Is anyone else going to play? I'm thinking I will play a ranger, but I was considering also a knight or priest. There are some things you can do to (probably) increase your chances of getting into closed beta, and also get some unique items. All the ones available so far require some social media accounts though. I hope I get in. Gonna wait and see if it's any good before I invest any effort into this. I've heard the endgame is boring - just waiting to farm a boss once a day for a random chance of getting a piece of gear that might be an upgrade. Though I haven't read much about it in the last year. Last I heard it wasn't popular in korea and unlikely to get a global release. Anybody else get in (or try to get in) to the closed beta? I got an e-mail earlier today saying I'd been accepted. Apparently they're going to send out one more wave of invites before it starts. Closed beta is only one week long. I wonder if they'll do an open beta or jump straight to the full release? How long will that take...? I signed up as well and completed the Road Trip. Since it's a port of the Korean version, I doubt there's much to test besides server strain and localization errors, so it stands to reason for me that they'll launch the game after the closed beta ends, specially because of the wording regarding the Road Trip rewards. I didn't get in the beta. Has anyone being playing it? Any verdict so far? It lagged a lot for me. There are a lot of unskippable cutscenes which I don't care about. It feels like late-stage MapleStory 1, and nothing like early MapleStory. I don't think I'll get into it very much. Neato, then I guess I'll skip. I’ve been playing this for the last week or so. It’s not too bad. There isn’t a lot of grind to max your level, you can easily do it with just quests. The endgame is basically building your house. You can customize it pretty much like minecraft and upload pictures to use as skins. I’m posting this because I’m playing on the West server, and didn’t know a few guys from here were already playing on the East. If anyone wants to play, the guild I’m making for us is called Orange Planet. You should be able to find it through the guild search, but if you have any questions or want to add me as a friend, my IGN is Ekuryua. I believe the guild on the East server is just called Tohno-chan.